The Tactile EMS Pants are constructed with an ultra lightweight Rip Stop fabric for breathability in hot weather. 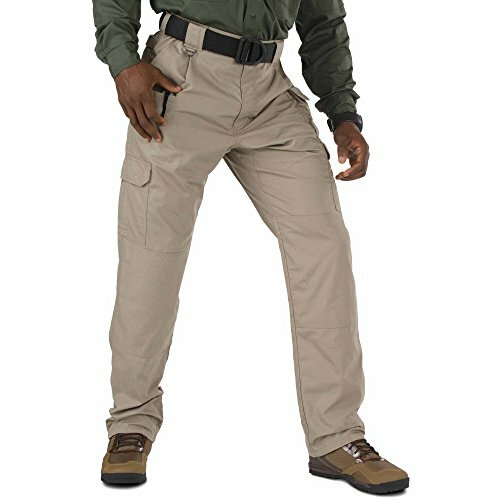 A self-adjusting waistband and gusseted crotch provides enhanced mobility while on the job. Full-size cargo pockets with internal dividers and external EMS specific pockets. Utility pockets at the calf.